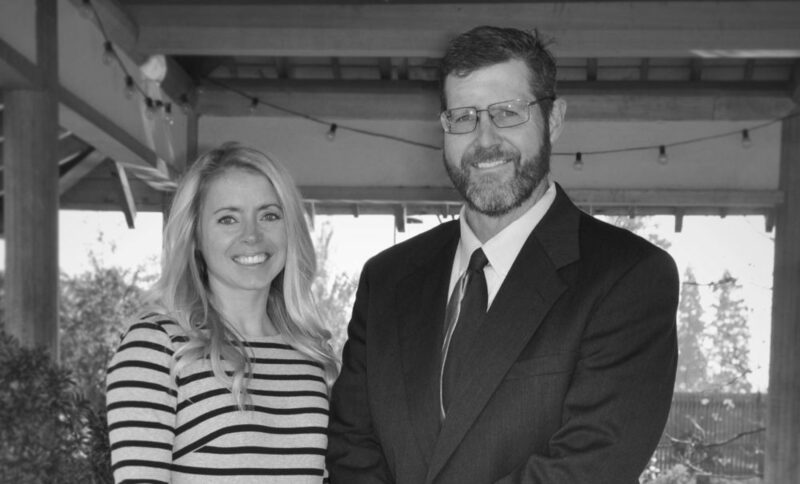 Morley Thomas Law is a community-involved team of professionals ready to assist you with your legal needs. We specialize in the areas of estate planning, real estate, family law, contracts, business formation, civil litigation, and elder law. Morley Thomas Law also serves as City Attorney for the City of Lebanon.